In its notice, the certifying company emphasised that, "the involvement of stakeholders, communications and transparency are suitable to the priorities set out in the Guide to Applying Corporate Social Responsibility in the Chemical Sector." 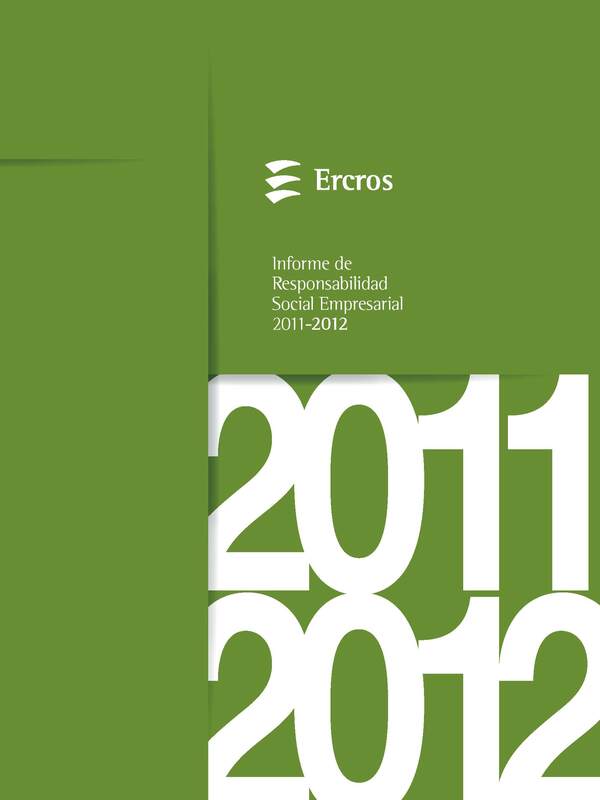 The Ercros CSR report covers the main activities in the field of social responsibility undertaken by the company during the 2011-1012 biennium. It replaces and expands the Sustainability Report that the company has been carrying out since 1990. Besides explaining its action on workplace prevention and health, environmental protection and the quality of its products and processes, all matters pertaining to sustainable development, in the new report the company is accountable to society with regard to its ethical behaviour and values, management of human resources, including actions to promote equality and non-discrimination, shareholder and investor relations and the management of good governance, collaboration with the supply chain and with customers and consumers, and its contribution and dialogue with society. As reflected in the CSR report, Ercros has made significant progress in defining the regulatory framework on which its CSR policy is based, and has continued to strive for an increasingly safe working environment. Currently, all of the Group's production facilities are accredited under OHSAS 18001 prevention management standards, ISO 14001 environmental standards and ISO 9001 quality standards. Moreover, most of their centres are registered in the EMAS registry (Eco-Management and Audit Scheme), which is voluntary and present in Europe. Ercros also verifies its emissions of greenhouse gases, under ISO standard 14064, and this quantification was the basis for calculating the Group's carbon footprint. 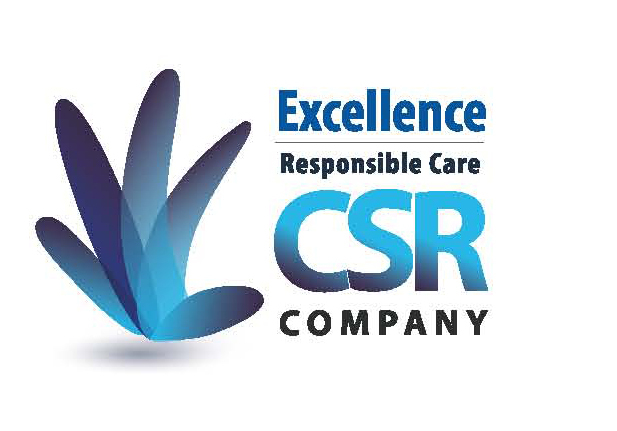 Furthermore, Ercros is one of the leading companies in the chemical sector in implementing the Responsible Care program, which it has voluntarily followed since 1994. The objective of this program, sponsored by the Spanish Chemical Industry Federation (Feique), is to get companies to make continuous improvements in the course of business in the areas of health protection and safety, environment, product stewardship, communication and transparency.